OAK RIDGE, Tenn., March 28, 2018 – Budhendra Bhaduri, a researcher at the Department of Energy's Oak Ridge National Laboratory, has been selected to receive the Anderson Medal of Honor in Applied Geography for 2018 from the American Association of Geographers (AAG) in recognition of highly distinguished service to the profession of geography. 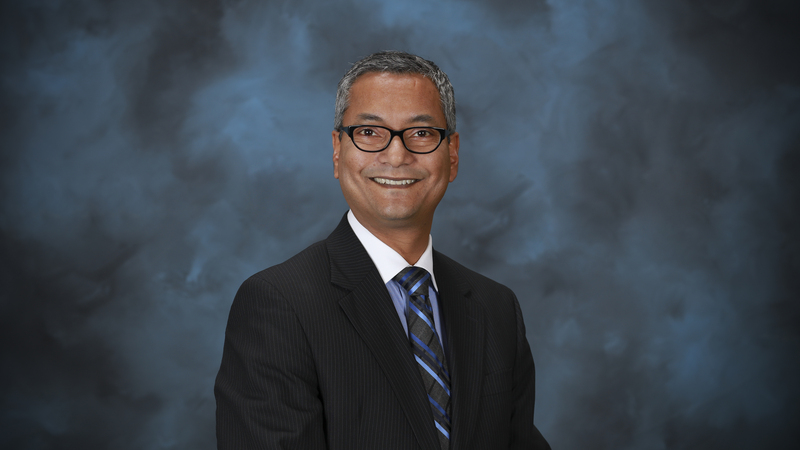 Bhaduri leads the Geographic Information Science and Technology group within ORNL's Computing and Computational Sciences Directorate and is a founding member of DOE’s Geospatial Sciences Steering Committee. The Anderson Medal is the highest award given by the AAG's Applied Geography Specialty group. As part of the award, Bhaduri is invited to present the Anderson Distinguished Lecture at the 2019 Annual AAG meeting in Washington D.C.